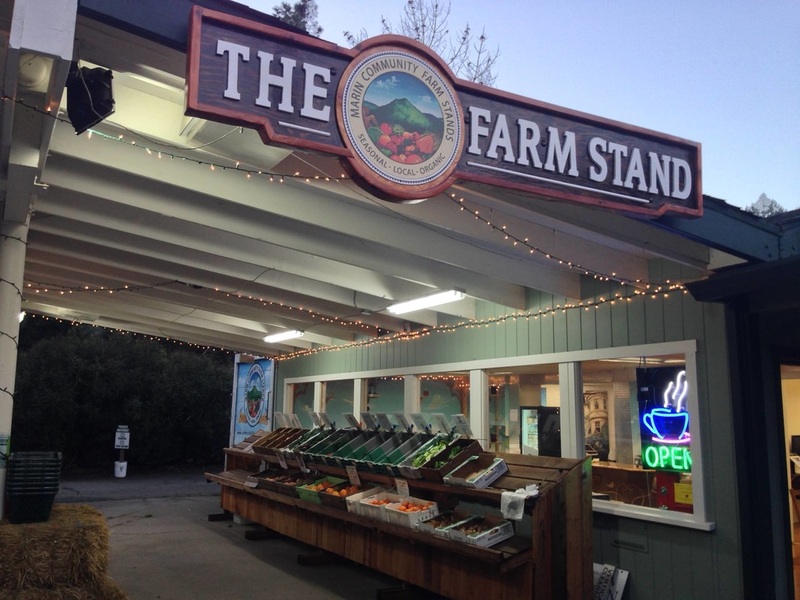 Our available produce and products at the San Anselmo Organic Farm Stand, Woodacre Organic Farm Stand and THE FARM STAND in Forest Knolls are listed below. Our available produce and products at the San Anselmo Organic Farm Stand are listed below. Don't miss THE FARM STAND! We have amazing offerings this week. Please note we have added a Tuesday market to our schedule for your convenience. Thanks to everyone for your support this past July 4th weekend. The Woodacre Organic Farm Stand is operating in Woodacre as usual this Saturday. THE FARM STAND at 6700 SFD will also be open Saturday. This is the first weekend that we have two farm stands on the same day in the San Geronimo Valley. Feel free to stop by either location at your convenience. Our newest market, THE FARM STAND at 6700 SFD in Forest Knolls, is also open Sunday, July 6th. So if you are heading to the beaches or Samuel P. Taylor Park, please stop by. Due to the July 4th holiday, many of our local farms have re-scheduled their normal operations. The San Anselmo Organic Farm Stand will not be open this week but we will return with a full farm stand next Friday July 11th. Our newest market, THE FARM STAND at 6700 SFD in Forest Knolls, will be able to provide you full and local access to our fine products this week on Saturday, July 5th, and Sunday, July 6th. We are also open in Woodacre, Saturday July 5th. So if you are heading to the beaches or Samuel P. Taylor Park, please stop by.